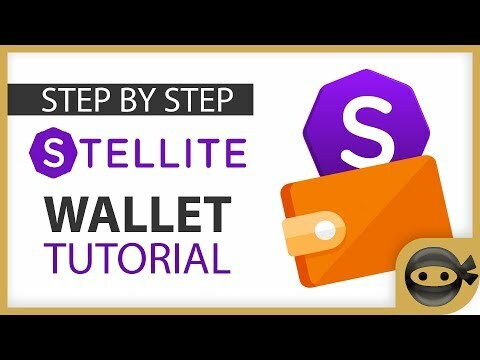 Stellite uses decentralized node lists through the use of IPFS and ZeroNet. This unique development is a first in the industry. The CryptoNight algorithm is used in order to allow an average person to mine with their own computer and to retain the highest level of privacy currently possible. 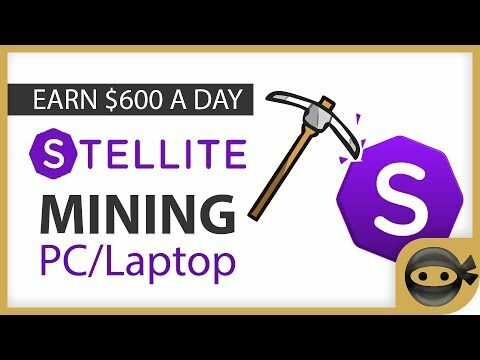 Stellite is the first cryptocurrency to introduce true native mobile mining without the involvement of simulations, which will further decentralize the blockchain. 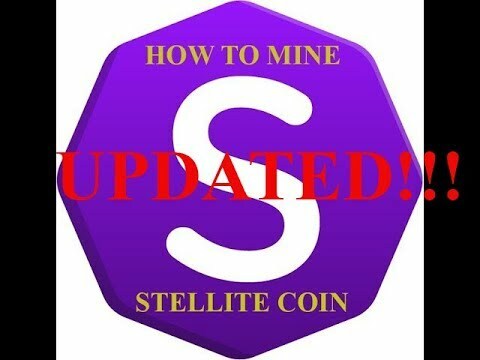 Stellite was added by arkadiydeliev in Feb 2018 and the latest update was made in Jan 2019. The list of alternatives was updated Apr 2019 There is a history of all activites on Stellite in our Activity Log. It's possible to update the information on Stellite or report it as discontinued, duplicated or spam. 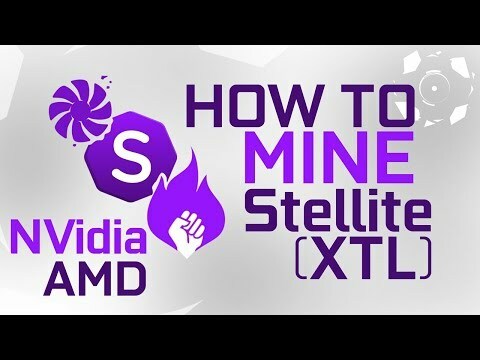 Alternatives to Stellite for Windows, Mac, Linux, Web, Android and more. Filter by license to discover only free or Open Source alternatives. This list contains a total of 25+ apps similar to Stellite. No reviews yet for Stellite, want to be first? Maybe you want to be the first to submit a comment about Stellite? Just click the button up to your right!